Why Does Venous Disease Cause Leg Pain? 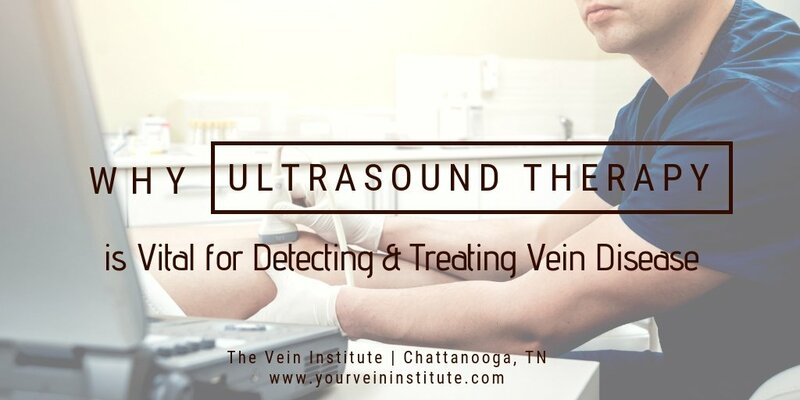 Depending on the stage of venous disease, patients may experience a significant level of leg pain or discomfort. This pain happens for several different reasons. 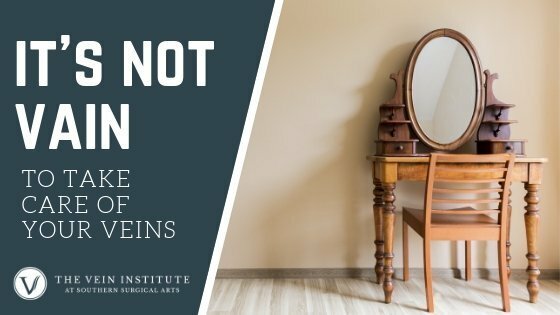 First, there are pain fibers in the walls of veins that sense when a vein is stretched. As the blood pools in the legs, pressure is generated and the veins become stretched causing pain. Secondly, as blood pools in the legs pressure pushes blood plasma into the soft tissues causing swelling of the lower legs. This puts undue pressure on the skin that causes pain. 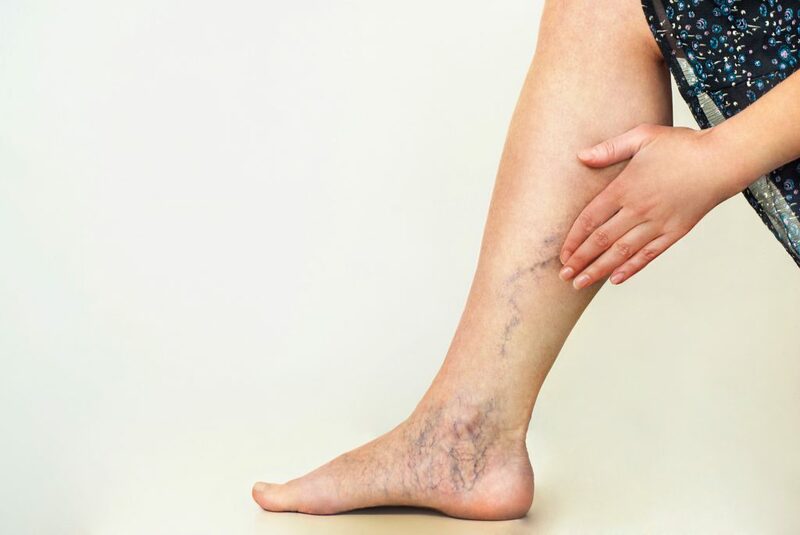 Other symptoms of chronic venous disease include a feeling of heaviness in the legs, cramps, swelling, skin tightness and/or thickening, itching, and the formation of ulcers around the ankles. Sensations of pain may increase when the patient has been standing and may improve when the legs are elevated. 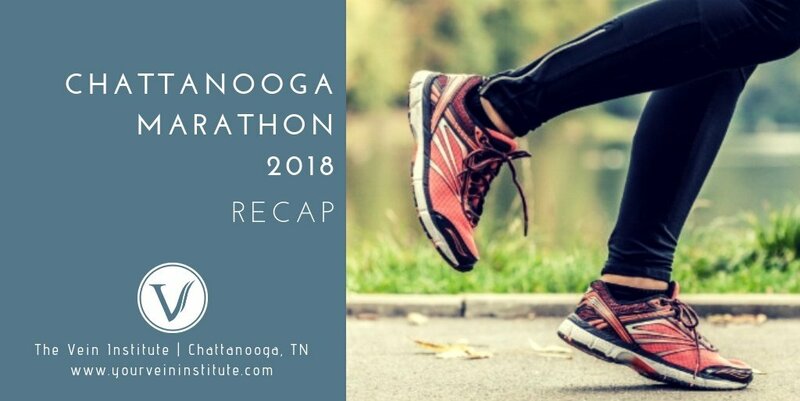 How Can I Reduce My Leg Pain?